Play team building games in Michigan with The Go Game. Experience our renowned technology-driven team building games in the state of the Great Lakes. 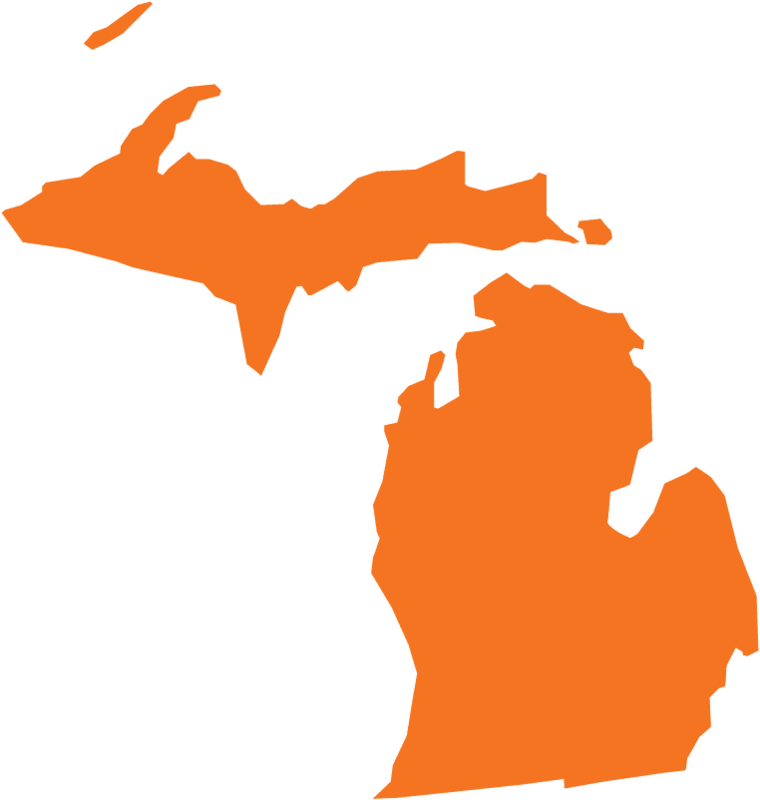 With Michigan's rich history in the manufacturing, services, and high-tech industries, there's no shortage of killer companies with a thirst for fun and challenges. We've run games for small and large groups in Detroit and Ann Arbor. You can choose to stage your game in one of our vetted game zones in either city, or we can work with you to find a totally new location and customize a game for your team.